Inan says, "To be in the air brings me peace and happiness." And he loves to share that feeling with his tandem students! 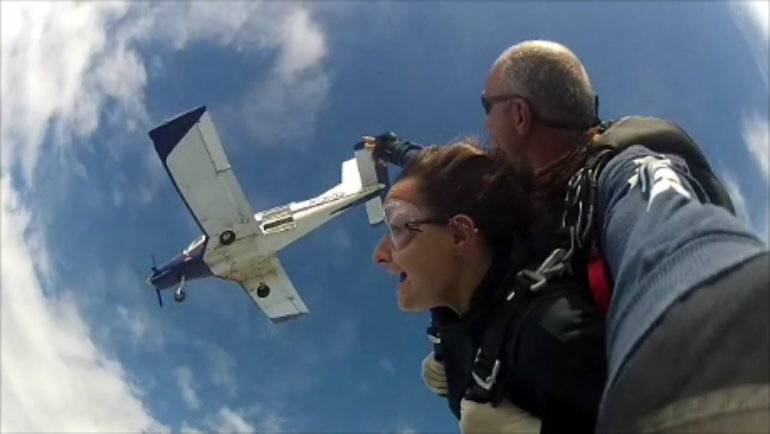 Inan, a tandem instructor for 13 years, has over 6,750 jumps – 1,664 of those are tandem skydives! He started skydiving in 1982, and was a Turkish Aeronautical Association instructor for 20+ years. As a member of the Turkish National Team, and Coach for the Turkish National Free-Fall Style & Accuracy Team, Inan has competed in more than 25 countries. His favorite place to jump is Switzerland. Inan can't get enough of the sky! 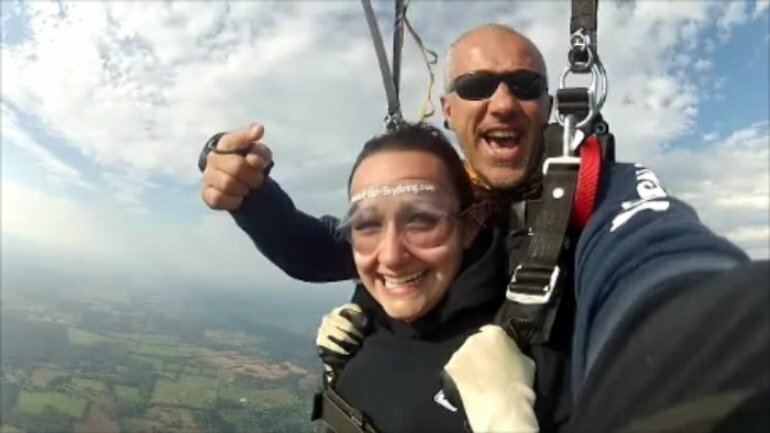 In addition to skydiving, he also participates in hang gliding, tandem paragliding, and gliding flight. He only wishes he had the wings of a bird! When not in the sky, Inan can be found playing volleyball, basketball, or enjoying a bit of skiing. He also likes to travel.